We’re talking this week about conferences. Events, shows, gatherings, meet-ups… whatever you call them, they’re incredibly valuable to attend, both personally and professionally (if you do it right). This show has me talking about why these events are so great, the conferences I like to attend, and a tip (two actually) on how to get the most out of them. This talk in this show is all about file formats. Yeah, probably not the most super-exciting topic you might think to talk about, but it’s an important one. Closed file formats are how proprietary vendors lock users into only being able to use their tools. Quite frankly, I’m not sure why we put up with that crap. Wheee! We made it to 40 episodes! Pretty cool. In this week’s show, I detail my hunt for a new mind mapping program. Freemind has been great to me over the years, but I needed something more. And… I think I’ve found it. This week’s show is a workflow episode! This go-‘round I’m talking about writing process… specifically my writing process. I cover the process and the applications that I use to do my writing, both in the non-fiction and fiction arenas. #38 What's in a Name? In this episode we’re talking about naming. In particular, I’m interested in trying to hash out whether or not the name of a software application is important as it pertains to user adoption and what not. I wasn’t sure where I sat on the matter at the start of the episode. I think I have a better sense of it now, though. I think. The rant engine is fired up this week! This go-round we wind ourselves down the well-trodden and completely absurd path of people who believe that there’s a single monolithic “computer graphics” industry and that everyone in that industry does everything the same way… and of course, none of those people use open source software. Yeah. That’s wrong. And stupid. 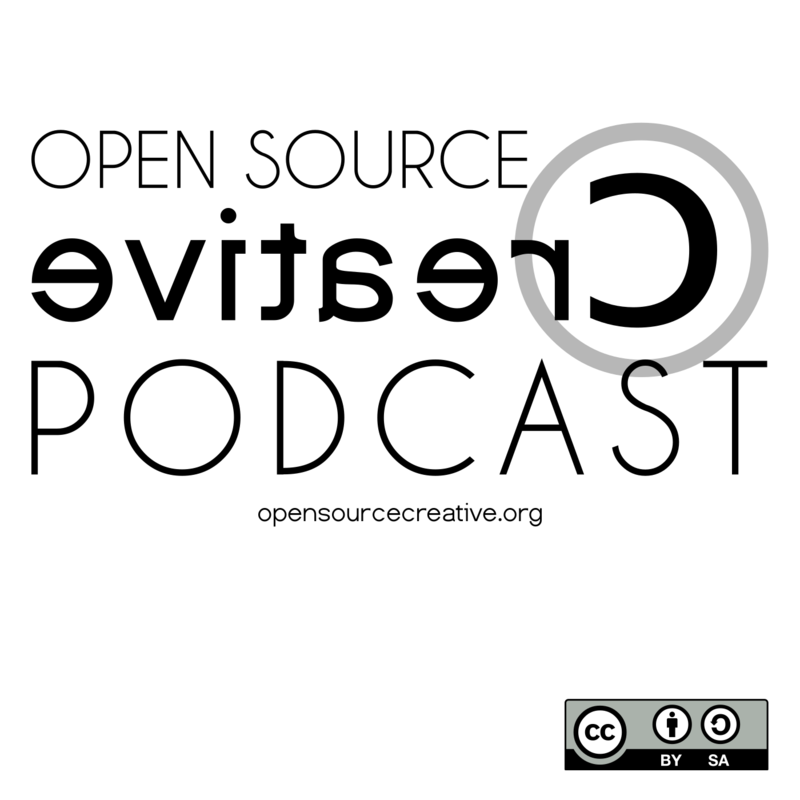 A weekly podcast where I ramble about creativity, process, and open source software during my work commute.